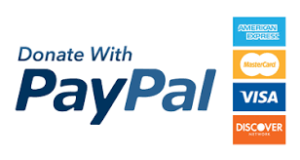 Make a secure donation to A Vision for You with PayPal. © Copyright 2018. A Vision For You Health Center.